The rich flora and fauna, beautiful beaches and places of worship glorify the land of Goa. It is one of the most popular holiday destinations throughout the year. The exotic place is well-known for its beach parties. Be it any celebration, Goa is the best place to add wonderful memories to your celebrations. 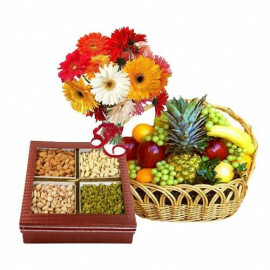 To add zing and add a personal touch to your every celebration, Myfloralkart.com offers you splendid and exclusive gifts for your loved ones. 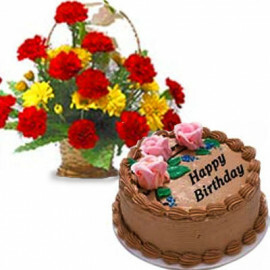 Heartening Floral arrangements, delectable Cakes, assorted Chocolates along with many more gifts will be perfect to make a lasting impression. 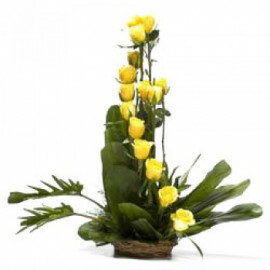 Whether you are invited to attend a bash or you are hosting one a token of remembrance is an inevitable part. So, being away from away might fill your heart with sadness and disappointment. 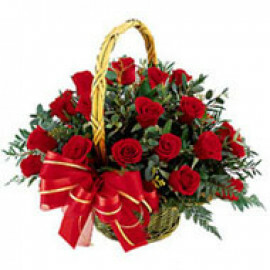 However, you can fill your presence by sending a memorable gift for them. 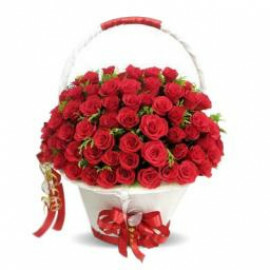 With our wide and exclusive send gifts to Goa services available, you do not have to let your feelings and love unheard. 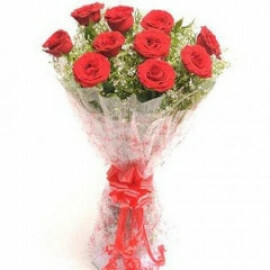 There is a gift that can leave your loved ones with unforgettable memories - Flowers. 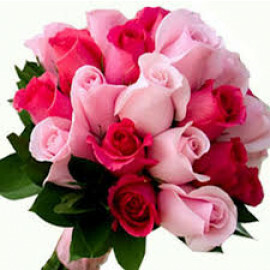 Every flower expresses a language of love, affection, and warmth. 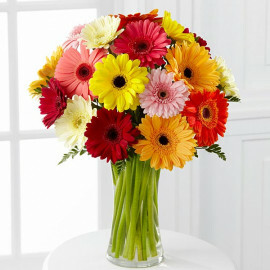 There is no better way than flowers to wish your loved ones on one of the important days of their life. 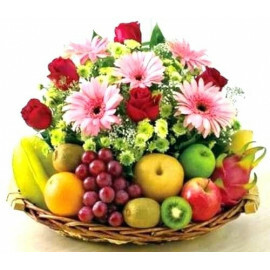 Every flower has its significance and meaning that connects with your emotions. 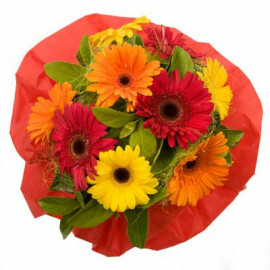 Moreover, every flower is arranged by the experienced florist in Goa. 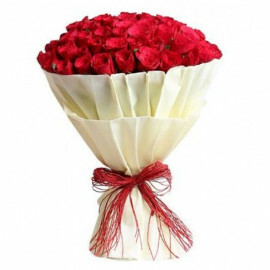 Be it a Rose, Carnation, Lily or Orchid flower, they can spellbind anyone with their beauty and fragrance. 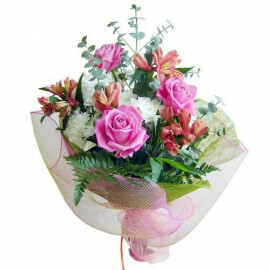 Each flower is perfect for expressing certain feelings and would make for a lovely present on many occasions. 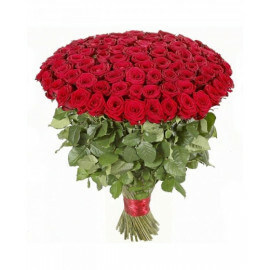 You can also enjoy our reliable flowers delivery in Goa service and make their special day memorable. 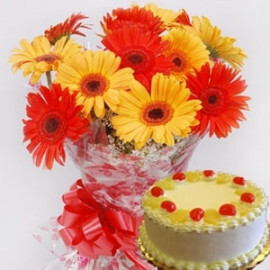 Along with flowers, you can also send a flavored or even a customized cake with a special message. It adds an expressive touch to your present. 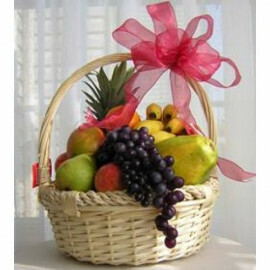 You can select from the regular and chocolate, fruit, pineapple or any other flavor from our delightful collection. 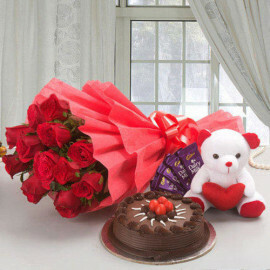 If it is for a birthday, then you can also send a teddy along with other presents. 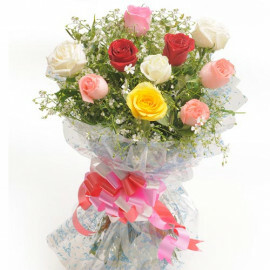 It will surely bring a smile on the face of your loved ones. 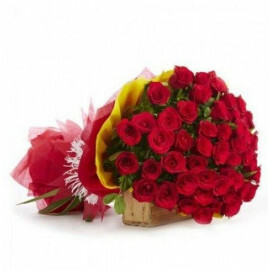 A gift is the best way to say how much the bond is important for you and even being so far, you do not forget to wish and remember them on special occasions. 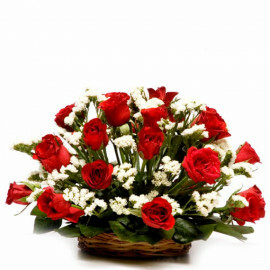 Sometimes, you feel like sending a gift to your beloved. 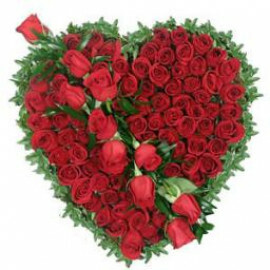 When you are in love you like to see that person always smiling and happy. Every gift expresses your true feelings and affection. 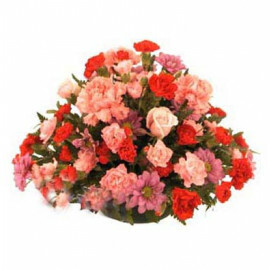 Our team of professionals ensures that you get the perfect gift you are looking for and is delivered on the desired time and date. 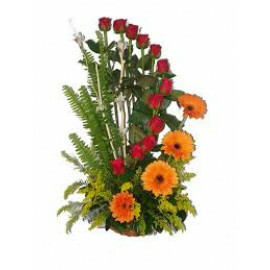 With a wide and beautiful range of flowers and other gifts available you can pick the finest gift for your loved ones sitting at your home. 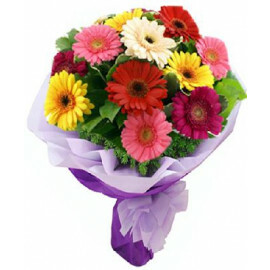 Send flowers to Goa and make your presence felt to your loved ones with Myfloralkart.com! Products in this category have been rated 4.3 out of 5 based on 42 reviews.